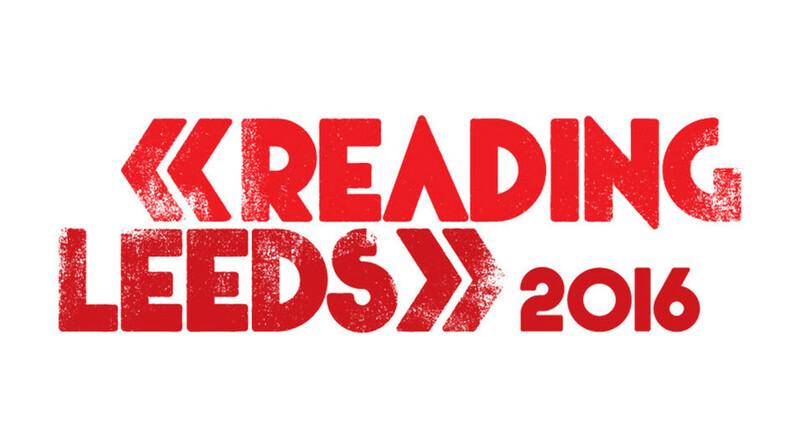 Nas and Frank Turner lead the new additions for this year’s Reading and Leeds Festival. The twin event will take place this year simultaneously at Richfield Avenue in Reading and Bramham Park, Leeds over the August Bank Holiday weekend (August 26-28). This year’s festival will be headlined by Red Hot Chili Peppers, as well as two pairs of co-headliners: Biffy Clyro and Fall Out Boy, plus Foals and Disclosure. As well as Nas and Frank Turner, today’s new line-up announcement includes the likes of Good Charlotte, Kano, Mastodon, Tonight Alive, Coheed And Cambria, The Temper Trap and Over70. In addition to the headliners and these new acts, Reading & Leeds organisers previously announced that Chvrches, The Vaccines, A$AP Rocky, Travi$ Scott, Haim, Eagles of Death Metal, Slaves, Savages, Two Door Cinema Club, Fetty Wap and Jack Garratt are all set to appear over the weekend. 2015’s festival was headlined by Mumford and Sons, Metallica and The Libertines.